Story of Kristen LaBrie – A mother killing her cancer – suffering autistic son…can you believe this? But it is true. It is Kristen LaBrie – 38 and Fraser his 9 year old ill fated son. When he needed his mother the most, he was rewarded DEATH as a return! New Story about Kaleb Schwade and his home treatments with a hyperbaric chamber. Effects of Hyperbaric Oxygen therapy on persons with Autism. 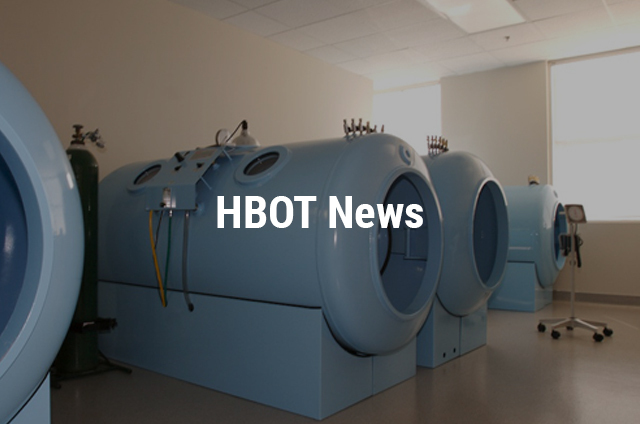 HBOT Treatment – Can You Carry Anything Into The HBOT Chambers?